iBoogaloo Photography » And now, my beauties, something with poison in it. 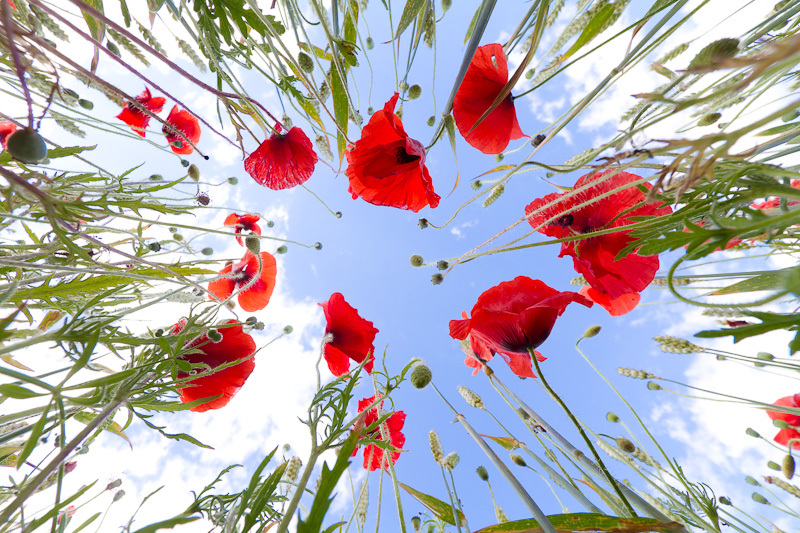 Poppies…Poppies! And now, my beauties, something with poison in it. Poppies…Poppies! Oxfordshire seems to have had an exceptional year for poppy fields. Some of the cornfields I have passed this year have been completely and comprehensively filled with poppies, turning the entire field into a block of red on the landscape. At places around Stow On The Wold, this has been the case in field after adjoining field making the views of the town from afar quite unforgettable. Older: It’s my little bit of the Andes in Oxfordshire. Philippa, an Oxfordshire based Alpaca breeder has managed to raise her profile by appearing in a Channel 4 documentary, in a short film created by W+K , Wieden + Kennedy London, and sponsored by Honda. These photographs fall into my category of “Drive by Shootings”!